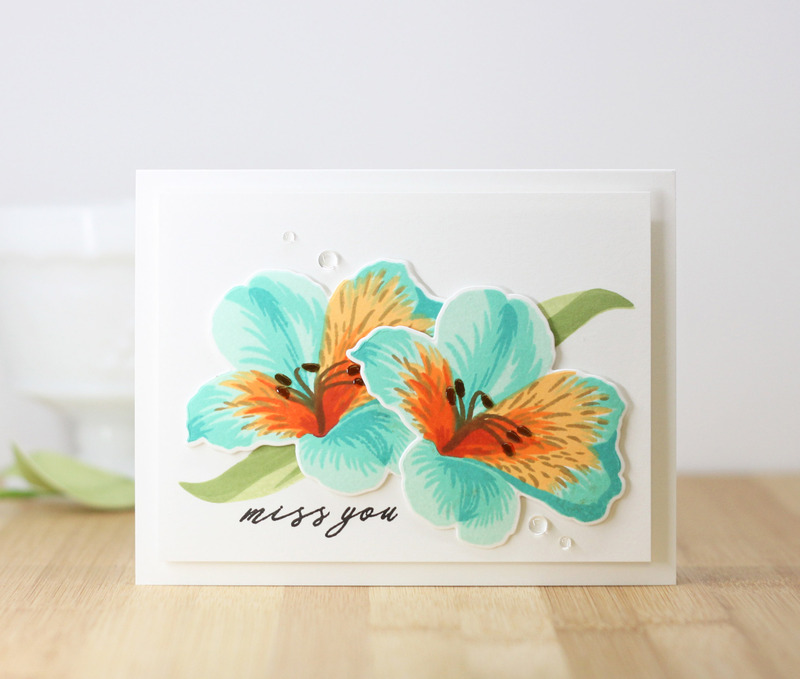 This month, we are introducing the gorgeous Build-A-Flower: Peruvian Lily! 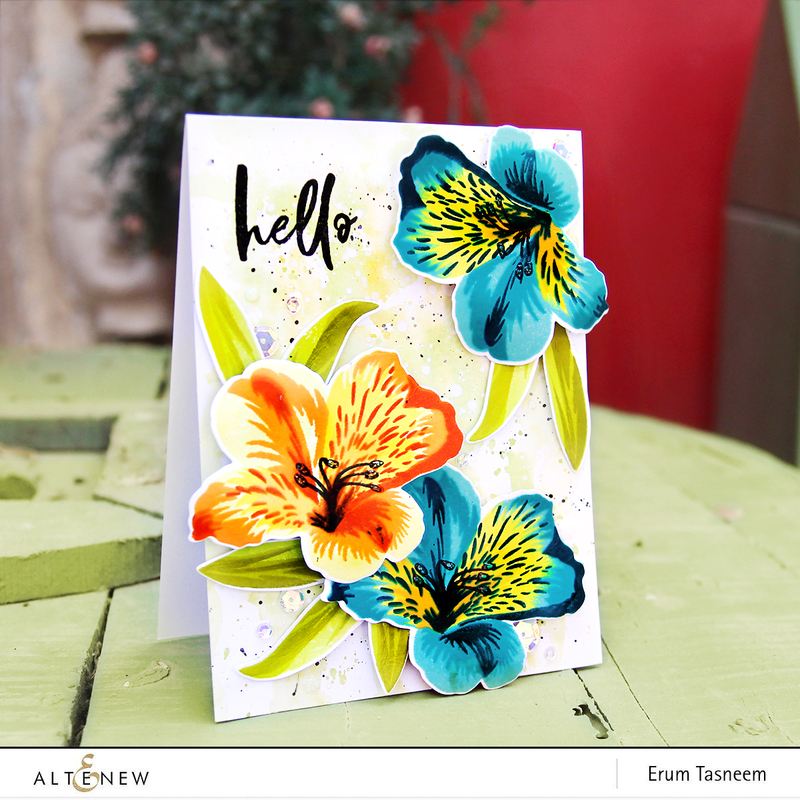 Some of our talented design team members and special guest designers have created stunning projects to spark your creativity using the new Build-A-Flower: Peruvian Lily. We hope you love what they have come up with! How fabulous are their projects? 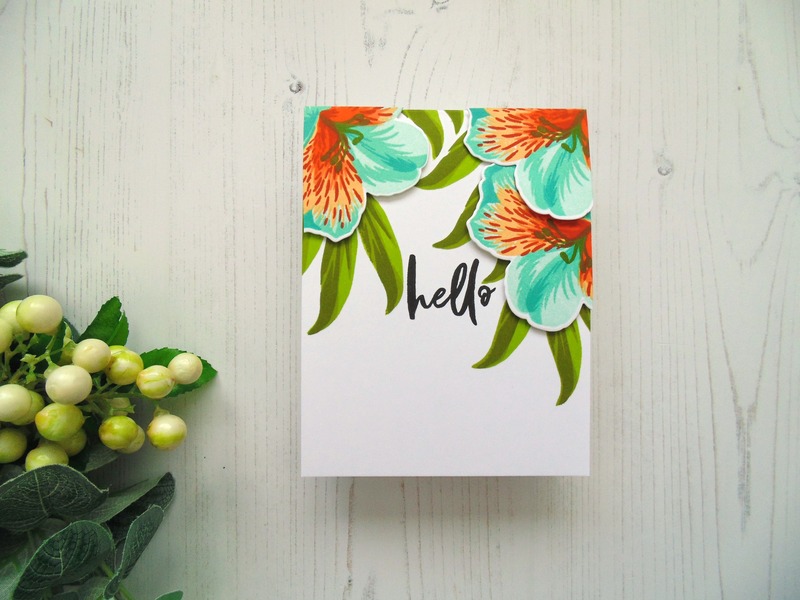 We urge you to pop over to their blogs to see more inspiration using this set. To celebrate this special release, we are giving away a $30 gift certificate to SIX lucky winners! 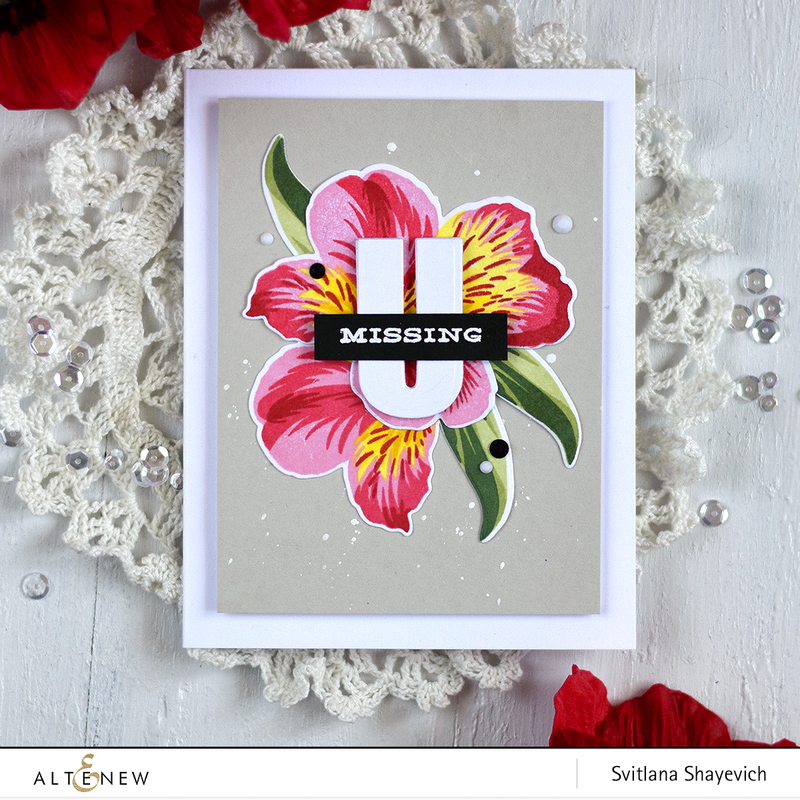 Please leave a comment here on the Altenew Card Blog and/or the Altenew Scrapbook Blog for a chance to win. The winners will be announced on Sunday, July 8th. 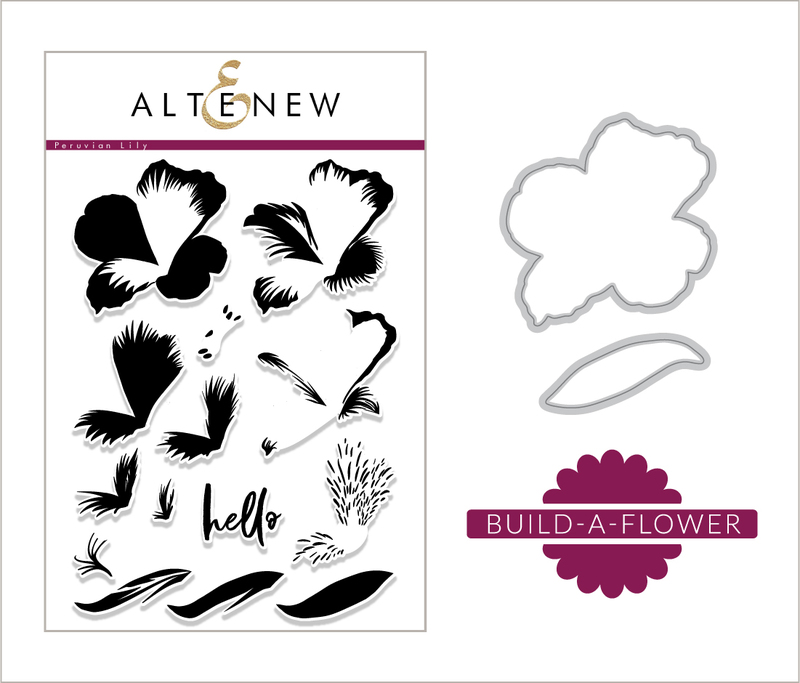 Also, for a further chance to win, please check out what our scrapbook design team created with this set on the Altenew Scrapbook Blog. 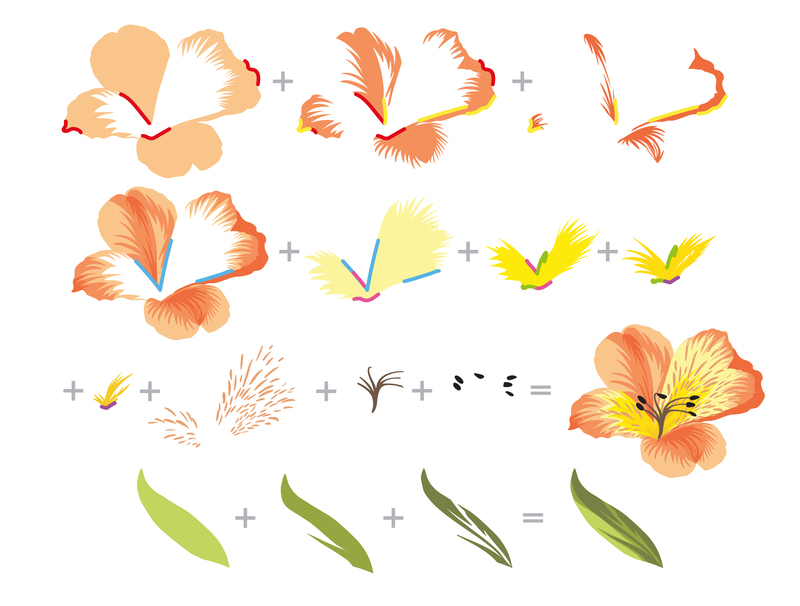 What a stunning new flower design! 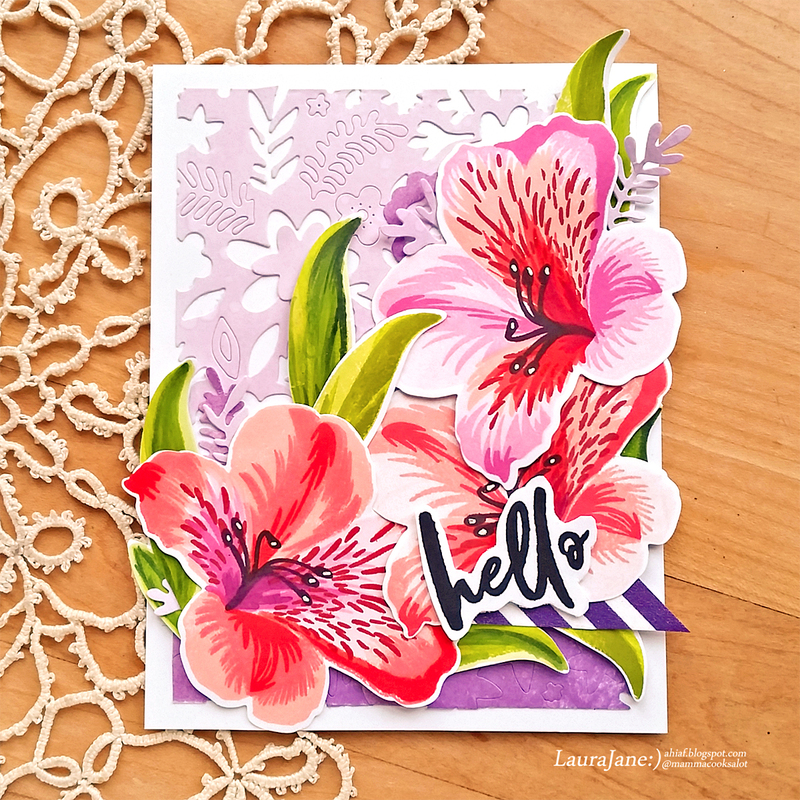 I love flowers and lilies are a FAVE! So pretty! Thanks and God Bless! Beautiful set!! I am in love with this flower, I actually have some growing in my garden. 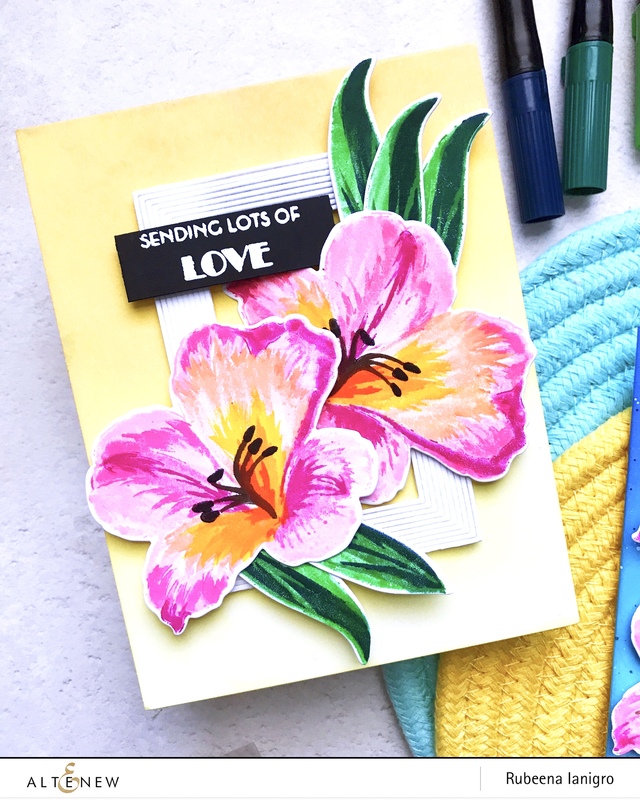 Love the Peruvian Lily Build-A-Flower Set and all the marvelous cards the design team has made! This is one of my favorite flowers! So happy to have a stamp set to create it! Truly a stunning look, can’t wait to try it myself, just think of all the possibilities and color combinations! Wow! And wow! This a just glorious! Have friends that moved to Peru. I’m sure they love this flower….I do. 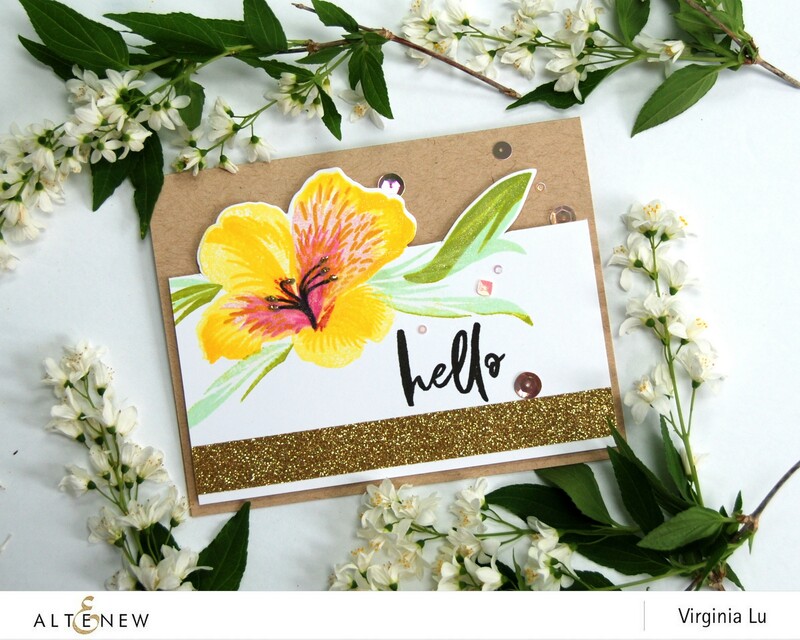 So detailed and can really have fun with all the color combinations for this flower! 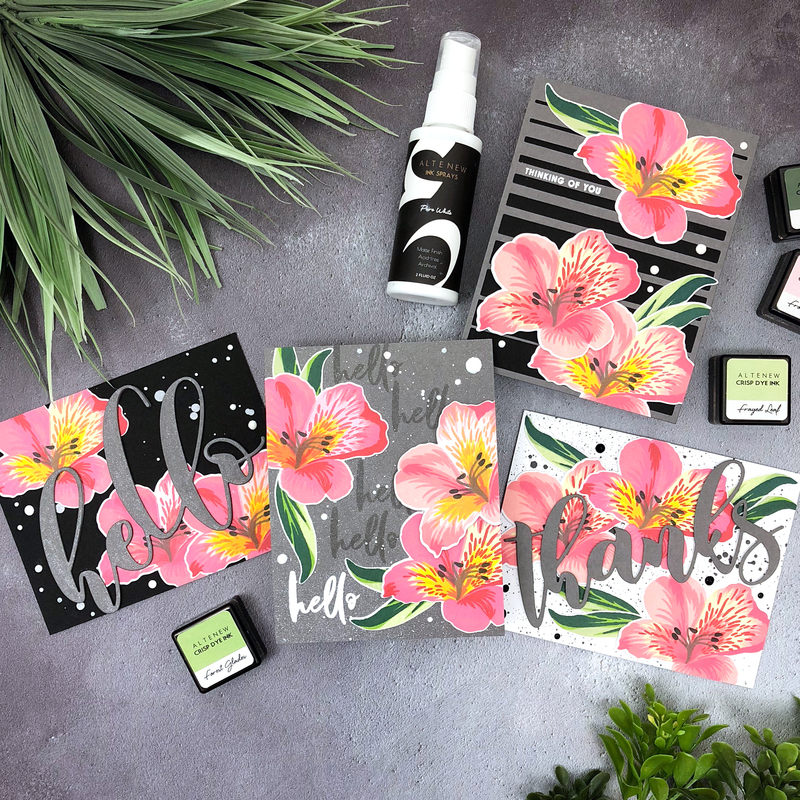 This is a gorgeous stamp set with so many color options! 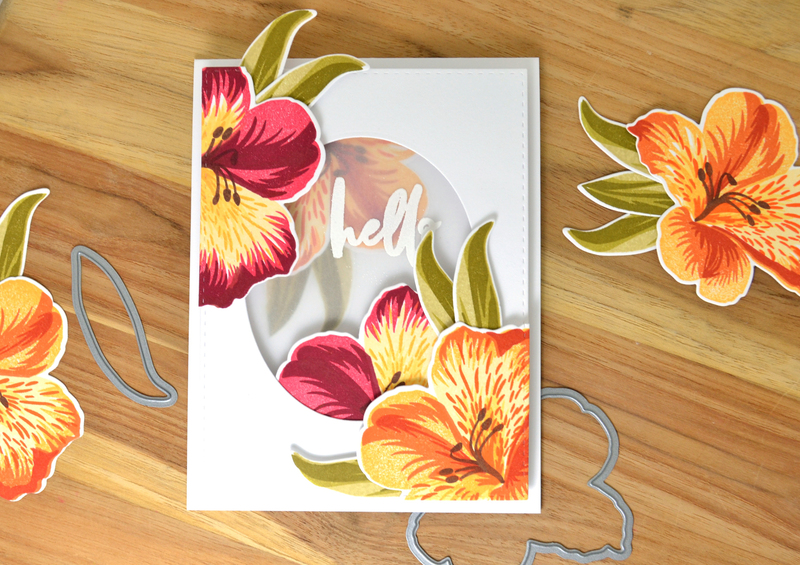 More gorgeous florals! Altenew is truly the best at depicting realistic flowers! I love this new set. Reminds me of the lily’s in my garden.